Price Action and Order Flow Execution and Timing Course! was £300 now just £49.99! NOTE: This is a pre-recorded seminar and is available to watch right away! This is an eagerly anticipated and requested training programme by many traders over the years. After over 11 years of coaching and mentoring traders I can comfortably say that when it comes to strategy and technical skill, most traders are missing "timing and execution skills". What many blame on psychology and lack of Discipline is quite often just a lack of CLARITY on what to actually wait for! I am getting in too early or late. I am getting out too early or late. I keep getting stopped out prematurely and then seeing the trade work out. "Around 95% of the traders I have coached that thought they had issues with execution and trade management because of their Psychology, but most of the time its only anxiety and doubt because they actually DO NOT know what to wait for and look for to actually get in and out of trades!" HOWEVER, this programme is your solution. It will answer all of the questions that you still have around this topic for sure. I recently presented this awesome 2 Day Masterclass that covered ways to improve your timing and execution of trades, by using what I call a VERY clear and defined PROCESS for execution, however, I never use setups! Execution is to be practised like a martial art and you need a good teacher to help you get there. I personally studied Wing Chun Kung Fu since 14 years old (before that karate and boxing from age of 7-10 yrs), what it taught me is what I brought to trading. 1. Your state of mind before approaching the battle. 2. Your level of clarity for getting to that point of engagement for execution. 3. What you need to see and WHY to get in. You need to know WHY more than what because that's what will provide confidence to overcome any doubt or anxiety attached to the uncertainty in a trade. You may check out as normal with our standard payment system Stripe by selecting the product on the right for either USD or GBP then filling the details on the next page. Below is the structure for the Online Course which you get Instant Access to Learning via our super online delivery platform which allows streaming as well as downloads of videos within minutes of the purchase. The focus is on building Understanding of the Process for better Timing and Execution. Various methods for execution will be discussed, and you will learn what works best for more volatile markets and what works better for more liquid markets. How to pick exact prices on a market to read order flow and engage for execution to avoid overtrading and jumping in too early. Kam will share a clearly defined execution strategy so that you will eliminate bad trades and poor timing, whilst enhancing patience and discipline. You will learn how to read Order Flow on the Depth Of Market (DOM) Price Ladder. How to use tools like MarketDelta Footprints (and similar tools on NinjaTrader and Sierra Charts) as well as Jigsaw DOM. Kam will show you how to build a plan for various markets to trade around, to set up potential trading zones. The focus will be on US Indexes and Crude Oil for live trades, but examples will be shared on these markets if time permits. Kam will talk you through the state of mind and how it shifts from the start of the day to the open and then through the unfolding live auction. Adapting to live data and making choices on the fly are sometimes required and if required you will see how this is done real-time. You will see how to position size is chosen with a potential price range for entry, and then a stop\target placement decided BEFORE trade execution. 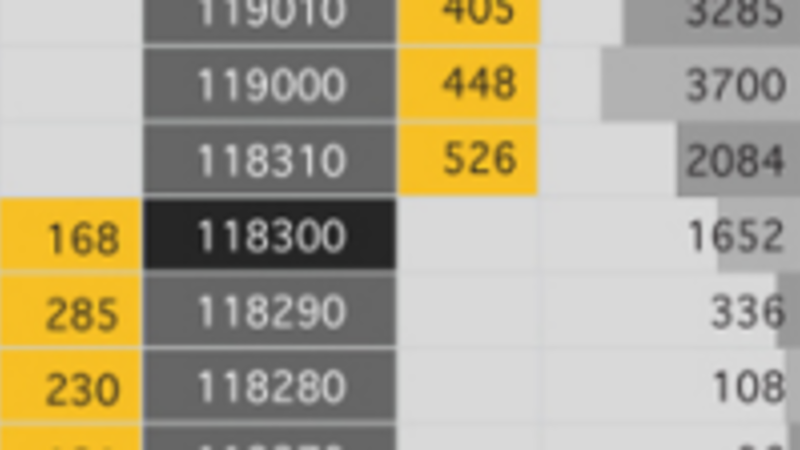 Scaling in and out of trades will be shown so that you can see how the concepts you learn on Day 1 are actually applied in real-time.